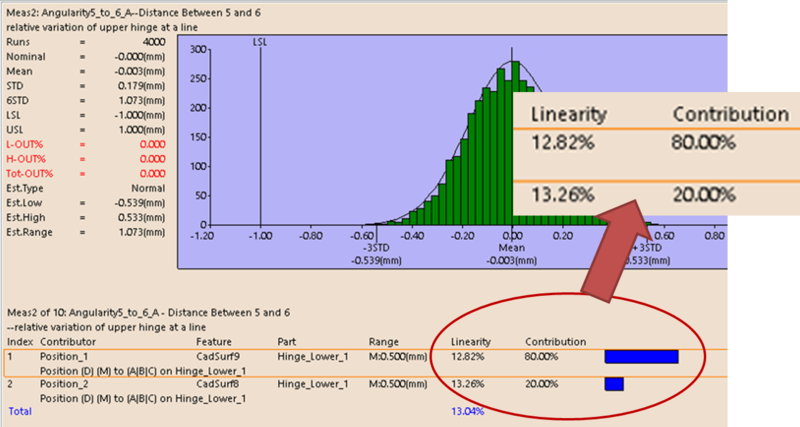 Non-Linear Models? Complex Interactions? No Problem! 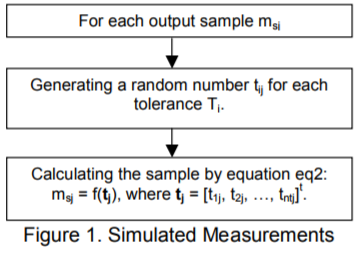 How Does Simulation Based Sensitivity Work? Learn some here, and then join us for a webinar to see for yourself! What Is a Tolerance Stack-Up? How Do You Calculate It? Tolerance Analysis encompasses several processes used to determine the potential accumulated variation in manufactured parts and assemblies. 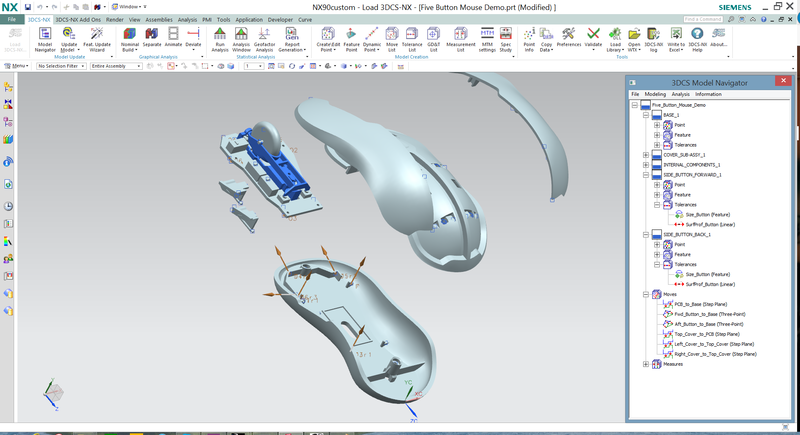 It is often applied to manufactured parts in general to determine the impact of manufacturing processes on the final dimensions of those parts. 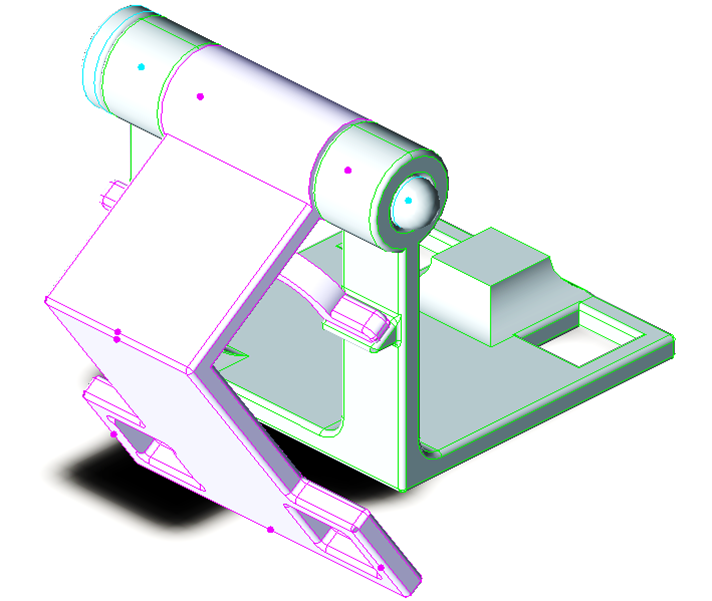 Tolerances are determined by a variety of methods, from standards such as ISO or ASME, or from the use of geometric dimensioning and tolerancing (GD&T), a method of annotating and marking tolerances on parts.